Mark was born in Syracuse, NY and grew up just outside the city, in Lyncourt. He was raised in a typical Italian family and would often walk or ride his bike to the local Catholic church on Sundays. A lifelong resident of the area, Mark attended Bishop Grimes High School and Syracuse University where he received a BS in Computer Engineering. While attending SU, he started reading the Bible and attending Bible studies sponsored by various denominations. Soon Mark began studying the Bible with members of the Eastside Church of Christ and was baptized into Jesus in the summer of 1980. 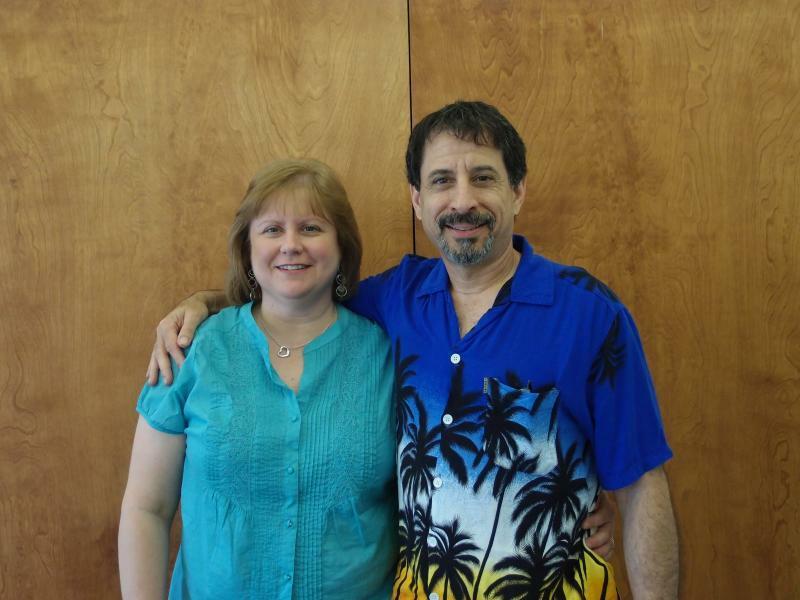 Mark met his wife Linda while both were performing for many years in the Lyncourt community band. They have two children (Stacey and David) that they home schooled and are graduates of Harding University, and they have two grandchildren- Julia and James. The Condolora family became members of the Wetzel Road church in 1995. Mark served as a Deacon starting in 2000 and became an Elder in 2005. Mark works for Syracuse Research Corporation as Assistant Vice President in the radar engineering department. 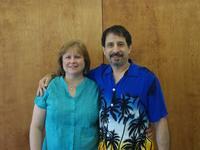 He teaches adult Bible classes at the church and Linda leads ladies classes at the church building and at home.